You'll be assured once again that our mission is to deliver the luxury hosting service. Looking through the list of our business partners, we have one thing in common - we all feel passion for things we do and let our clients' businesses benefit from it. Telx is a leading provider of interconnection and secure data center services in strategic, high-demand North American markets. With 20 C3 Cloud Connection CentersSM (data centers) supported by 100% Uptime SLAs and 24 Hour Cross Connect guarantees, Telx increases speed to market and reduces connectivity costs by providing direct connectivity to the industry’s highest performance networks and access to 1,200+ customers, including leading telecommunications carriers, ISPs, cloud providers, content providers and enterprises. Telx is a privately held company headquartered in New York City, servicing 13 US markets with six facilities across the New York / New Jersey Metro area, two facilities in Chicago, two facilities in Dallas, four facilities in California (Los Angeles, San Francisco, and two in Santa Clara), two Pacific Northwest facilities (Seattle and Portland), and facilities in Atlanta, Miami, Phoenix and Charlotte, N.C. 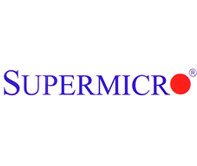 Founded in 1993, SuperMicro specializes in high-end computer equipment and focuses on serious computer applications. Adhering to meticulous design implementation and strict manufacturing standards to ensure that its products are produced with the highest quality and reliability, SuperMicro integrates only premium quality parts and components into its system boards, servers, and chassis at every step of production. Supermicro server solutions provide competitive advantages across many environments, including datacenter deployment, high-performance computing, storage networks and standalone server installations. At Cisco customers come first and an integral part of our DNA is creating long-lasting customer partnerships and working with them to identify their needs and provide solutions that support their success. 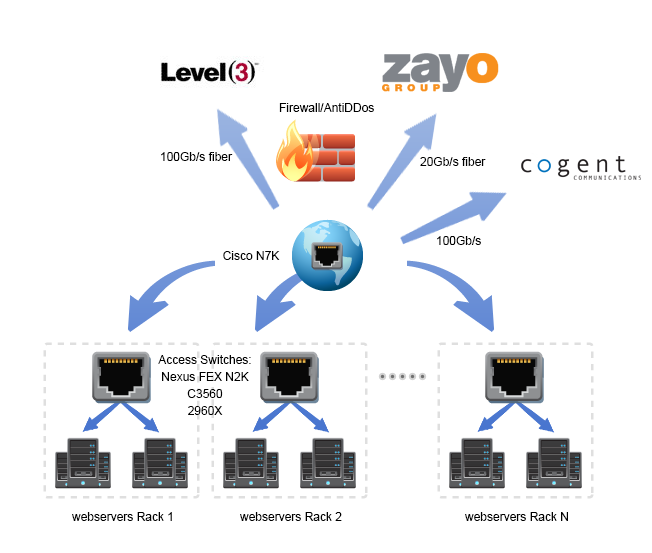 The concept of solutions being driven to address specific customer challenges has been with Cisco since its inception. 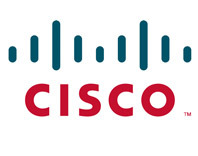 Cisco has shaped the future of the Internet by creating unprecedented value and opportunity for our customers, employees, investors and ecosystem partners and has become the worldwide leader in networking - transforming how people connect, communicate and collaborate. Dell is a producer of quality datacenter rack solutions designed to reduce the time to deploy, manage and maintain the servers. Dell makes it easy to keep these mission-critical servers performing at the optimum levels your organization needs to maintain its competitive edge in today's data-driven environment. Using Dell rack solutions we manage to increase the reliability of racked systems through better airflow improve the manageability of racked system's cable connections and enhance the security of racked systems with lockable cabinets.